The Hexacopter PDB can be used with any hexacopter airframe. 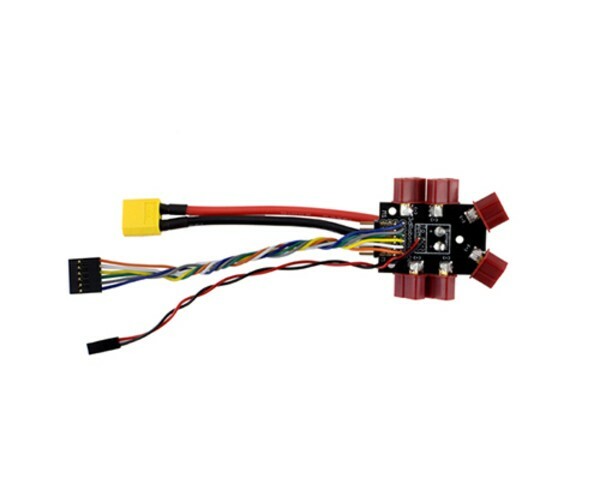 It distributes the power from the flight battery to six ESC's to power the motors. Now comes pre-assembled! No need to solder connectors or wires!